While we won’t be receiving the Way of Wade 3 ‘Dexter’ due to legal issues, the next best thing might be the ‘305 Drip’ version of the shoe. 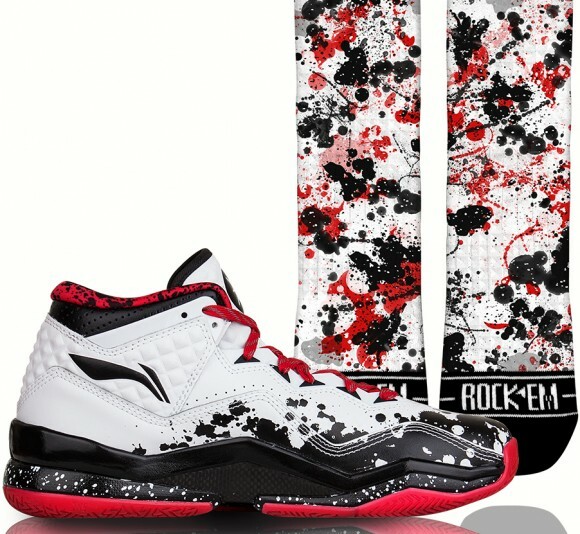 White leather with a black splatter or drip graphic upper looks solid, but the red accents set everything off with the right amount of pop. 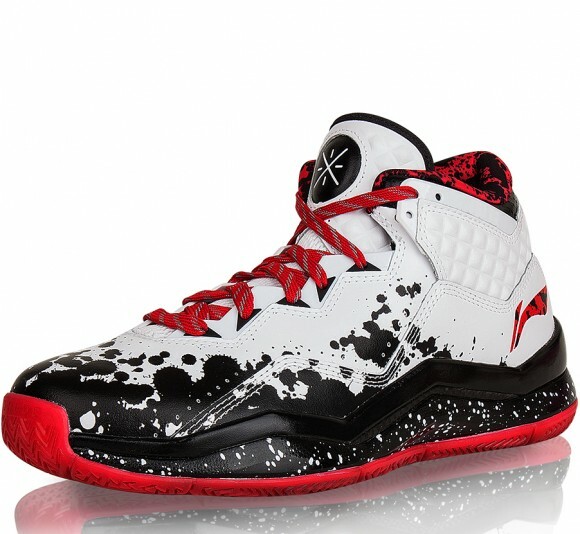 These share the same graphic upper, branding and midsole as the Dexter version, just in a different colorway. 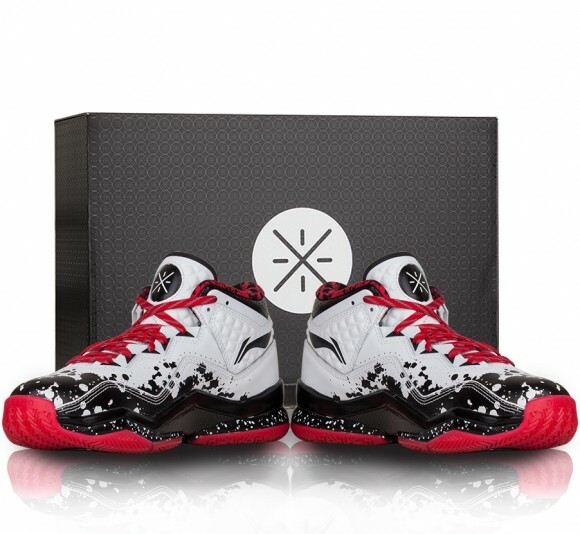 This is probably the coolest looking design they’ve implemented onto the upper of any of the Wade models so far… at least in my opinion. If you were interested in grabbing a pair, they’re available now at Sunlight Station, and your order comes with a matching pair of socks – you can get more freebies by entering ‘Nightwing2303’ into the comment section during checkout as well. I think the splatter makes this one look too busy. The Dexter colorway worked because it represented blood. If they used a solid black around the toebox area (ala the Jordan XI) these might be a total cop for me. If I squint my eyes I can almost see that. And it looks good. Yeah, I have two pairs of his last model and I can’t break them in. For combing the streets his model is sweet and that code red is like wearing a shoe made by Tonka trucks designed by megatron. I think Dwayne wade has a pair made with Nike zoom. Hahahh inpossible.